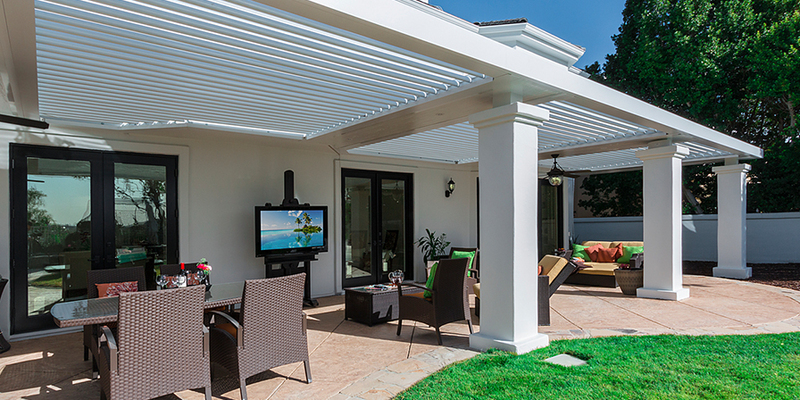 Arcadia Louvered Roofs, Inc. was founded in 2011 by CEO and Chief Product Architect, Scott Selzer. 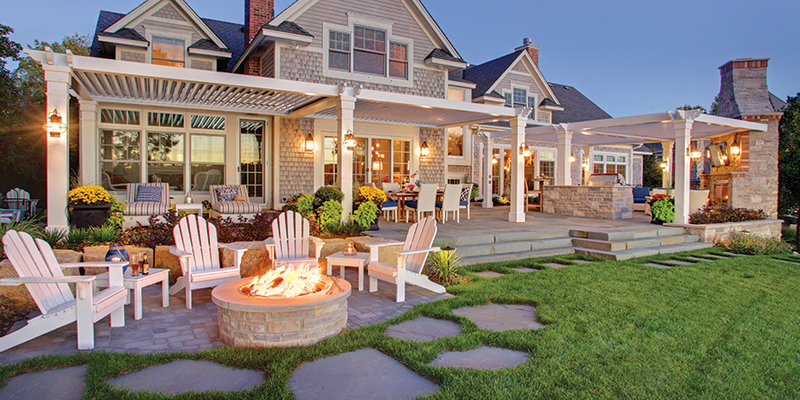 As a former middle school teacher with a part-time remodeling company, Scott specialized in building decks, pergolas, basements and other home improvements projects. 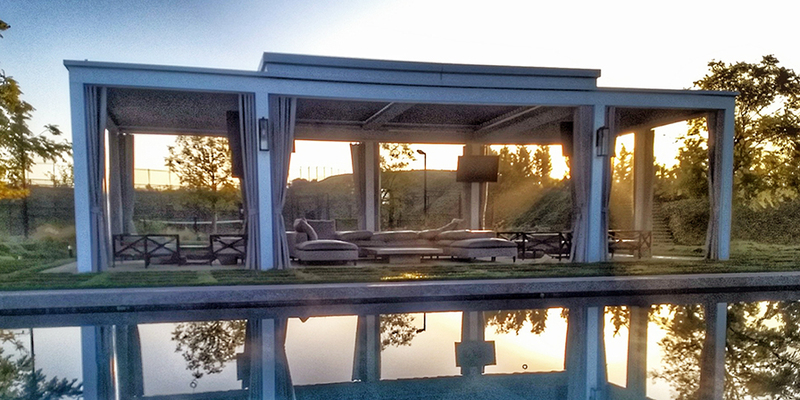 Inspired by his students to follow his dream to become a full-time entrepreneur, Scott started Adjustable Patio Covers, a company specializing in outdoor spaces. 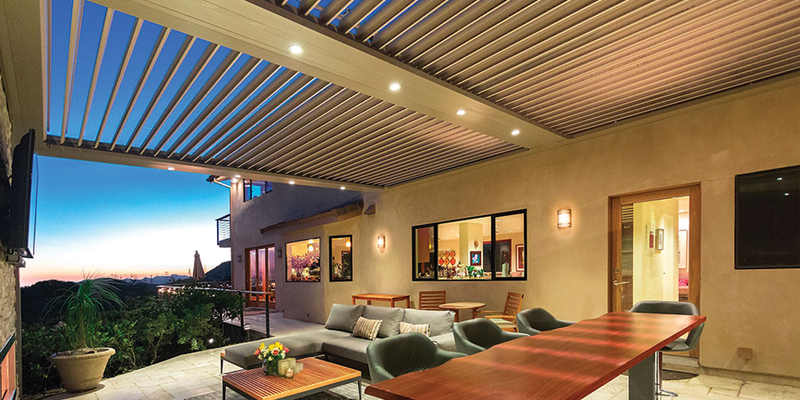 With a large demand for patio covers that would allow shelter from inclement weather conditions while receiving maximum airflow, Scott began distributing Louvered Roofs, an adjustable cover originating from Australia. 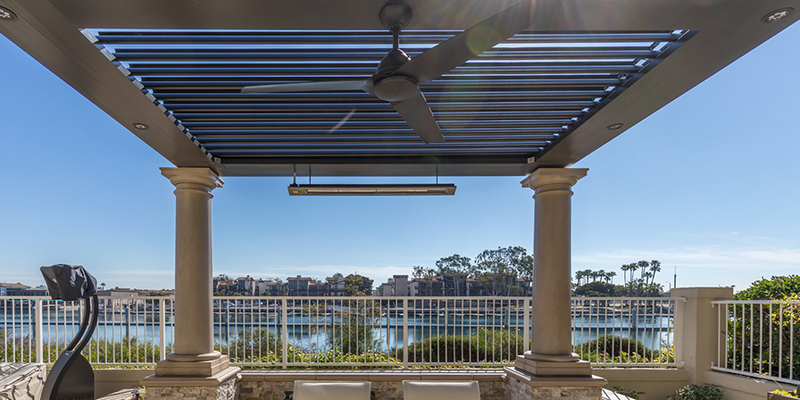 As the first company to bring this product to the east coast, popularity grew around the louvered roofs and Scott quickly found ways to re-design, innovate and patent a higher quality version of the product to provide to his local customer base, The Arcadia System. 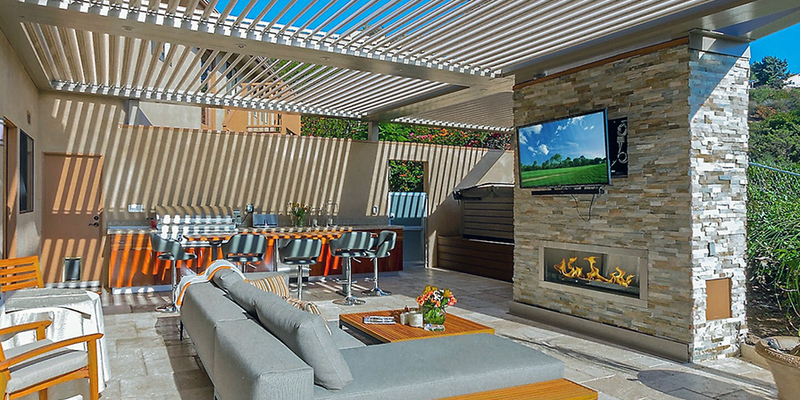 Engineered and designed to withstand all types of weather conditions from heavy snow to high winds, this one-of-a-kind luxury louvered roof was established in 2011 and has been one of the fastest growing privately held companies in the United States. With expansions including a new manufacturing facility in Georgia as well as plans for new locations coming to Florida, Nevada and Canada, our goal is to better serve our continuously growing network and provide the highest quality in products and customer service.